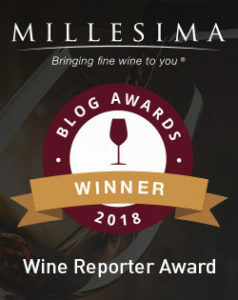 As evidenced in my recent Guide to Moscato Wine article some Moscato wines are certainly better made than others – check it out here! 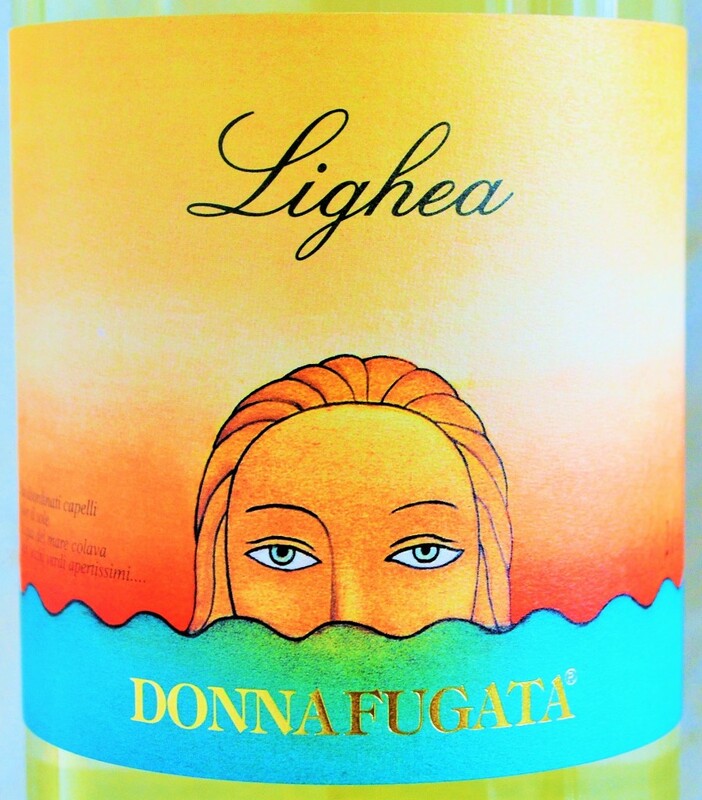 Looking for a dry Moscato wine? Click the image for more information about this excellent Italian option! Nose: The perfumed and floral nose reveals aromas of sweet elderflower, pear and lychee underscored by a honey-lime citrus. 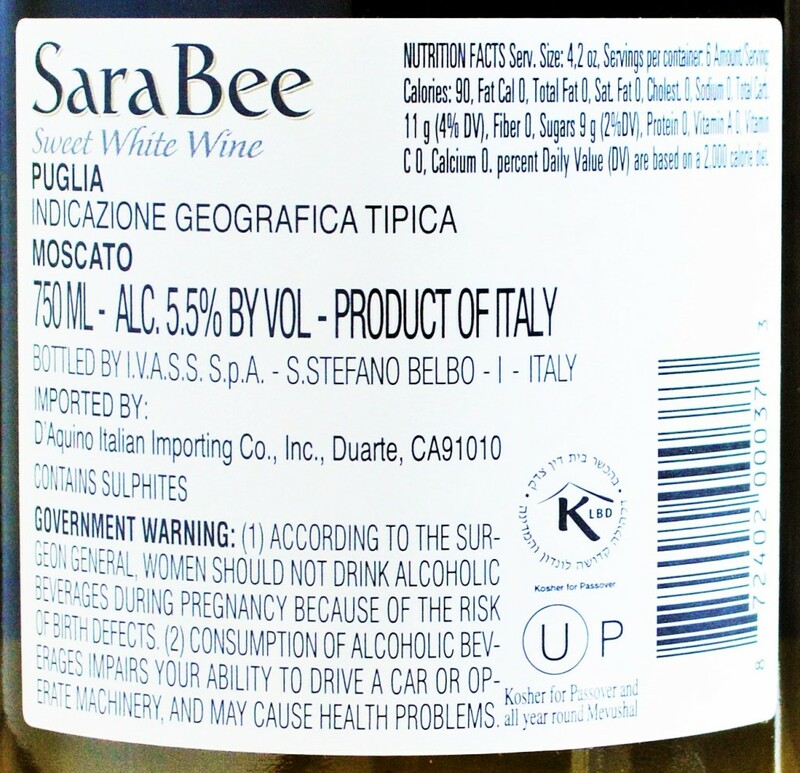 On the palate: The Sara Bee Moscato boasts an effusive, rich profile bursting with character. Despite being quite sweet, the sweetness seems to originate from the richness of the fruit versus a sugary-sweetness. Flavors of pear and exotic lychee are well-balanced by elderflower and an undercurrent of lime-citrus in a lightly-sparkling style. Very harmonious and surprisingly well-made. Should you buy? 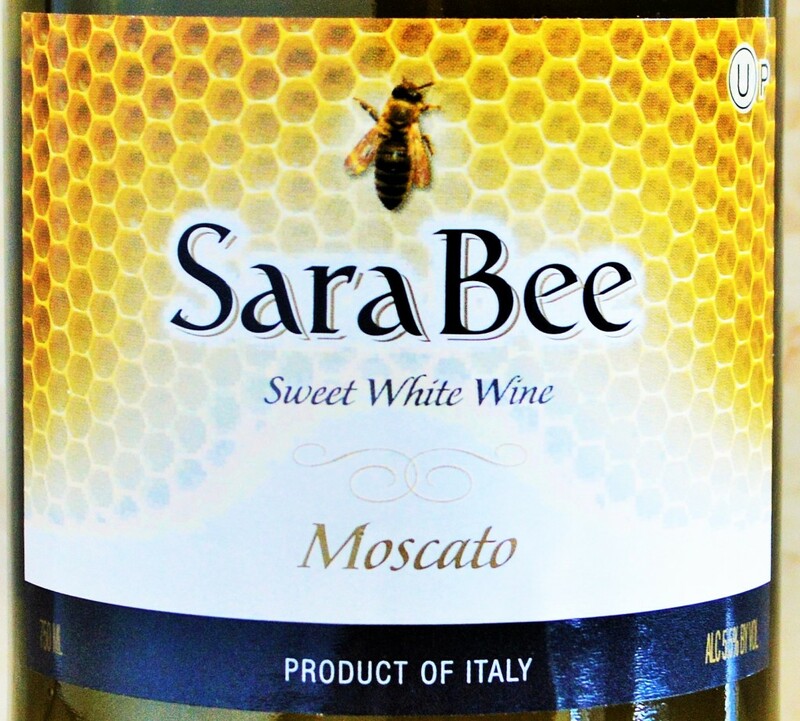 If you’re looking for a sweet wine, the Sara Bee Moscato offers a compelling combination of harmonious complexity and excellent value – and it’s Kosher! This is sweet wine at a sweet price. Ringing in at only 5.5% ABV, I was expecting the Sara Bee Moscato to stumble across my palate with the kind of aggressive, overwhelming sweetness exhibited by the Barefoot Moscato and Bartenura Moscato – yet that wasn’t the case at all. Instead, this Trader Joe’s exclusive pleasantly surprised me with complex floral nuances and rich fruit brought to life by a zesty effervescence. The Sara Bee Moscato is an excellent value at under $6, and a great option for those looking for a Kosher option in the sweet wine category. FYI, Italians call the fine, light bubbles “frizzante”. I love “Bigarò” by Elio Perrone; it’s a 50-50 blend of Moscato d’Asti and Brachetto d’Acqui. It’s perfect as an apéritif or light dessert wine. The typical non-drinker will enjoy it, and might not notice the 5% ABV level. If you take a 1-oz sip and vigorously slosh it around your mouth, it foams up and feels weightless on your tongue. It reminds me of cream soda, but with exotic lychee, white peach, and red fruit flavors. Sounds like a tasty wine! I actually had the pleasure of tasting a still Brachetto recently while dining at Masseria in Washington, DC. It was thoroughly interesting and a rare treat as this varietal is almost always produced in the frizzante style you mention. I recommend asking the store if they can order more for you. Sometimes they will accommodate such requests, and it never hurts to ask. Thanks for checking out my Trader Joes Wine post!